N.B. 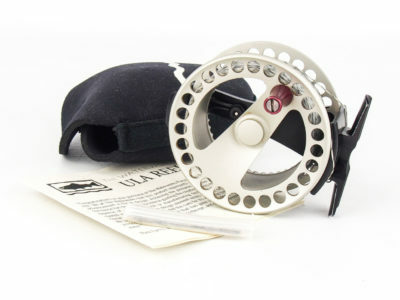 I am always prepared to consider a part exchange on this or any other of my reels on my website. In mint condition as I doubt it has been used more than once, set up for right hand wind retrieve. I am not going to give a long drawn out explanation of Ari Hart reels, if you are looking at this page, then you know what you are looking at. This is certainly for the most serious Ari Hart collectors. 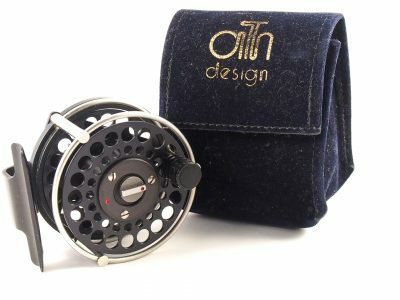 Everyday Ari Hart reels are becoming increasingly more collectible and difficult to find, whether you are buying one to fish with or add to your collection, either way it will be a pleasure to own! You will NOT be disappointed.